SEL Frameworks offer the best opportunity to prepare students to thrive in their LIFE & Learning, supporting healthy, happy children who contribute to better communities. The following information is provided by a 2016 Congressional brief by CASEL & the Committee for Children. WHY is AddyPres as a Community Partner for SEL Success? The AddyPres Organization supports high level SEL frameworks, tools & CASEL recommended programs for schools & communities because we believe they build the life skills children need for the world we are handing them, NOW. Our KIND IDEAS GIVE PROGRAM, COMMUNITY FORUM, CREATE A SOLVER6 PROGRAM & AP Young Stewards Activation Pages are all built under the fundamental principles of SEL. We believe children must have 5 core life competencies to become the stewards that will regenerate the health of their home planet. 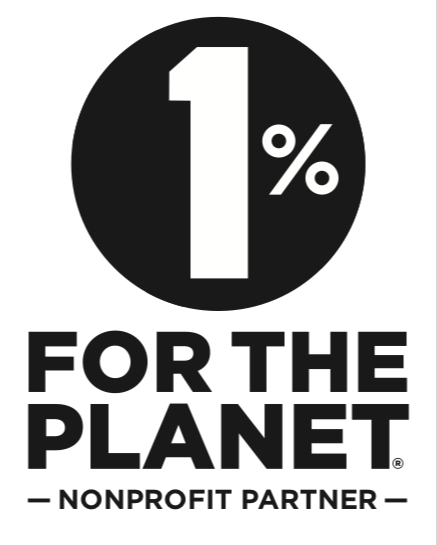 Please contact us today to learn more about all we have to offer as your community partner! CASEL defines social emotional learning (SEL) as "the process through which children and adults acquire and effectively apply the knowledge, attitudes and skills they need to understand and manage emotions, set and accomplish positive goals, feel and show empathy for others, establish and maintain positive relationships and make responsible decisions. There are 5 core competencies of SEL, as defined by CASEL: Self-Awareness, Self-Management, Social-Awareness, Relationship Skills & Responsible Decision Making. The Collaborative for Academic Social & Emotional Learning (CASEL). Their mission is to help make evidence-based social and emotional learning (SEL) an integral part of education from preschool through high school. As a thought leader, field builder, and advocate, CASEL spans the fields of research, practice and policy to achieve their ambitious goals, creating tools and resources to help districts, schools & communities with the successful implementation and sustainability of integrated, evidence based SEL Programs. WHO is the ASPEN INSTITUTE? 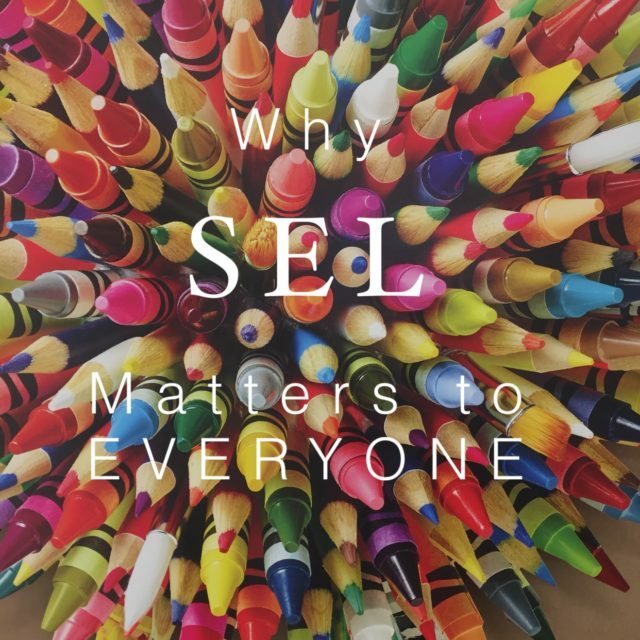 WHY DO SEL Programs matter to EVERYONE? This program integrates effective SEL infrastructure and planning for high level, personalized learning while blending 21st century tools; supporting educators and students so they are more able to utilize the resources THEY HAVE to their HIGHEST VALUE. The tech based family-school connect tools set this program framework on a level above the rest. This award-winning digital learning platform enables teachers to collaborate with their colleagues and enlist families as learning partners in order to truly personalize learning for students, discovering and adapting quality K-12 content in all subject areas. MindUP™ is grounded in the pillars of Neuroscience, Positive Psychology, Mindful Behavior and Social, Emotional Learning. This unique integration of four competencies means that MindUP™ helps children overall build personal resilience — a quality that is key to thriving in today’s world. At its heart, MindUP™ consists of 15 lessons that are tailored to a child’s age group and development level. Brought to life by a teacher in the classroom, each lesson offers students new mindful strategies that can increase self-control, focus, empathy and optimism. MindUP™ even benefits teachers, restoring order to the classroom, reducing their stress, giving them more time to teach and even improving the quality and quantity of their sleep. MindUP™ offers an immersive experience and daily practice that shifts a child’s perspective and drives positive behavior, improved learning and scholastic performance. The objective of MindUP it to fully integrate its lessons into the fabric of a safe and optimistic school culture. The Committee for Children's mission for over 37 years has been to foster the safety and well-being of children through SEL based programs & development. Their Second Step Elementary SEL Program reaches thousands of students supporting educators with the right preparation and tools to meet the very different needs of their students. The program address the complexity of requirements for improving student behavior and outcomes while optimizing budgets and results, offering a unified approach: the Second Step Suite. By integrating their evidence-based Social-Emotional Learning (SEL) Program with their Bullying Prevention and Child Protection Units, the program forms a cohesive foundation for a safe and supportive learning environment. Together, these products can help educators achieve real and lasting results. 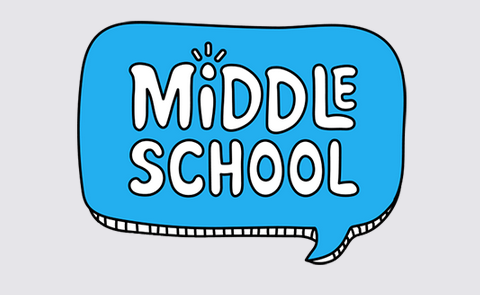 The New Second Step Middle School Program addresses the challenges of early adolescence giving middle schoolers the skills and mindset to thrive in life and learning. The new Second Step Middle School Program is a first-of-its-kind SEL curriculum that’s modern, web-based, and responsive to the needs of today’s students and educators. It’s underpinned by the latest research in adolescent brain development and social psychology, and it’s been refined through multiple pilot programs in classrooms across the country. The result is a program that doesn’t just help kids do better in school. It helps them do better in life. This program provides a full year’s lessons for three grades and 176 advisory activities, so teachers can expand or adapt it based on the unique situation in their classroom. The program also requires minimal prep time, and because it’s web-based, everything is in one place. Instead of scripted lectures, Committee for Children created dynamic, relevant, discussion-based content that offers practical skills for situations both in and out of the classroom. 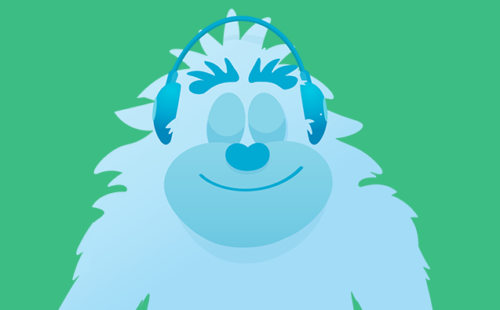 Committee for Children's Mind Yeti tool compliments all classrooms as a guided mindfulness tool to help kids calm down, focus their attention, and get ready for what ever's next! When implemented well, these programs have a documented record of significantly improving school climate as well as students’ behavior and academic performance. While many SEL programs are available to schools, not all of them have been carefully evaluated to determine their quality and impact. 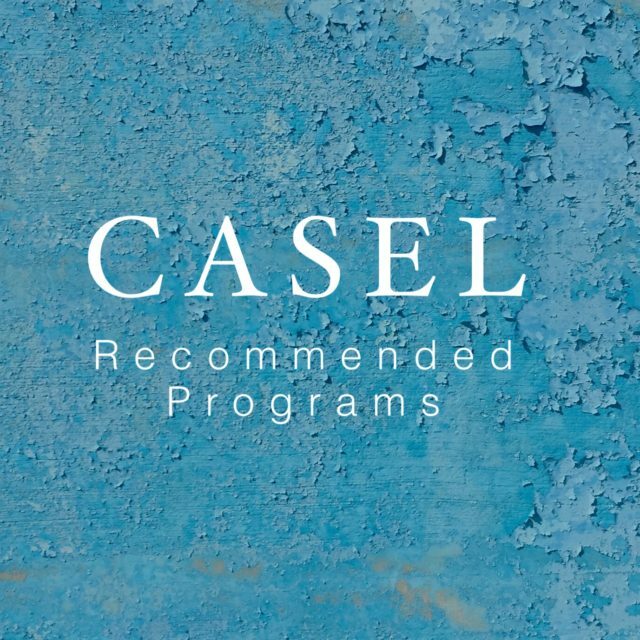 The CASEL Guides highlight effective programs and provides information for educators on how to select and implement them effectively. These Guides are valuable resources for educational leaders and teams aspiring to implement research-based approaches that promote students’ social-emotional development and academic performance. They provides educators with objective information about nationally available multi-year programs for general education classrooms.